NEW! SmartOffice with UPDATED UI – sleeker, more contemporary design to enhance the end user experience. SmartOffice puts the power to work at your fingertips. 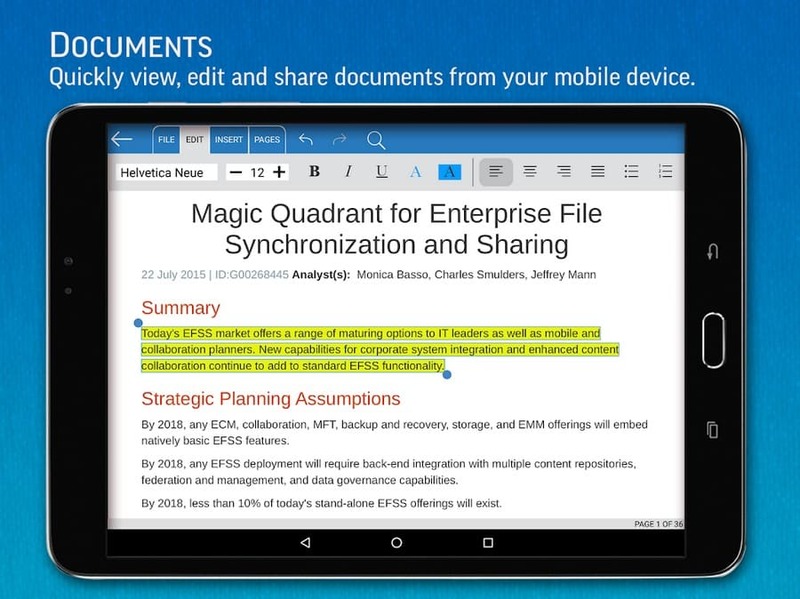 SmartOffice Pro is a full-featured mobile officedocument productivity suite designed to meet the needs of today's mobile world. Users can view, edit, create, present, print, save and share MS Office quality documents directly on or from mobile devices.Over 350 million copies of SmartOffice have been shipped or downloaded. We offer the truest, most accurate representation of Microsoft Office documents available on a mobile app. Our small file size and screen display that adapts to fit your smartphone or tablet makes SmartOffice the perfect match for today’s on-the-go world. View, Edit, Create, Share, Save MS Office documents swiftly and securely. Editing: copy, cut, past, undo and redo. Character formatting: bold, italics, underline; font style, size, color & highlight. Documents may be saved in original file format or converted to PDFs. 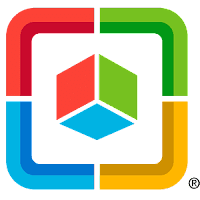 Cloud storage compatibility – connect, save and share via DropBox, Box, Google Drive. Email files directly from SmartOffice – compatible with all mobile email client applications. Screen display adapts to fit smartphone or tablet screen and supports multi-touch gestures. All file formats include templates to aid new document creation. Share and transfer files using the Good ecosystem.